Having children was my inspiration to make kid's Tipis. 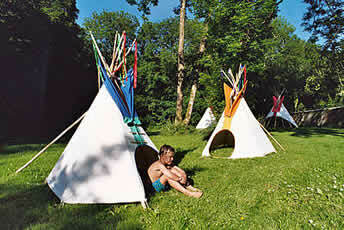 Providing a shady and cool outdoor play space, children's Tipis make a great den and encourage imaginative play. Tipis are educational giving insight into how the Plains Indians lived and provide an inspirational element to learning and creative play. 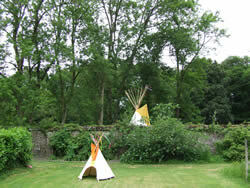 We make original Sioux design scaled down Tipis for outdoor use. The children's Tipi sizes range from 6 - 10 ft in diameter. click here for details on our larger Tipis. Our Tipis are high quality, creatively sewn and made with attention to detail in 12 oz cotton duck canvas which is fire retardant, rot and water proofed to B.S. (British Standard) requirements. Coloured canvas is available with a choice of contrasting one or two colours along the front of the Tipi. We can also create bespoke Tipi designs to suit your ideas or logos which can be hand painted or printed onto the Tipi. 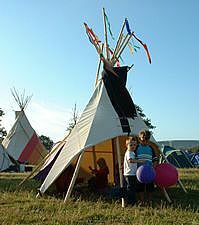 We make many different sizes of Tipi which are individually made to order hence kid's Tipis can take from a week to deliver from ordering, depending on how busy we are. The Tipi floorspace is not a standard circle, more of a 'teardrop' shape. 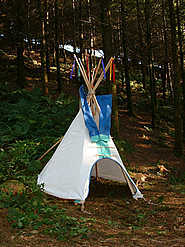 As a guide the 6ft Tipi is ideal for toddlers and children under 6. Our 8ft Tipis allow more internal play space and can sit around 6 children inside. A 10ft Tipi with an internal 3ft lining can fit 2 adult single airbeds with a little space left for belongings. We only make linings for Tipis from 10ft upwards. A lining ensures that the Tipi is snug and draught free when camping out. The linings for our children's Tipis are 3ft high. If your kids are looking to camp in the Tipi we recommend Tipis from 10ft upwards. To instigate an order we require a 50% deposit with the balance payable before delivery.  * Our policy used to be that the balance was payable after delivery but unfortunately this trust has been abused making us reluctant to carry on with this method. Postage via our courier is extra and the price is dependent on tipi size and your location. Kid's Tipis are also available for hire.